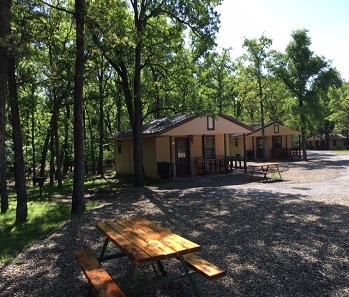 Wind Point Park, a 180-acre RV park and campground, has a variety of short and long-term lodging options, including cabins, enclosed shelters, tent camping (primitive and electric), and full RV hookups. We also welcome visitors coming in for the day. 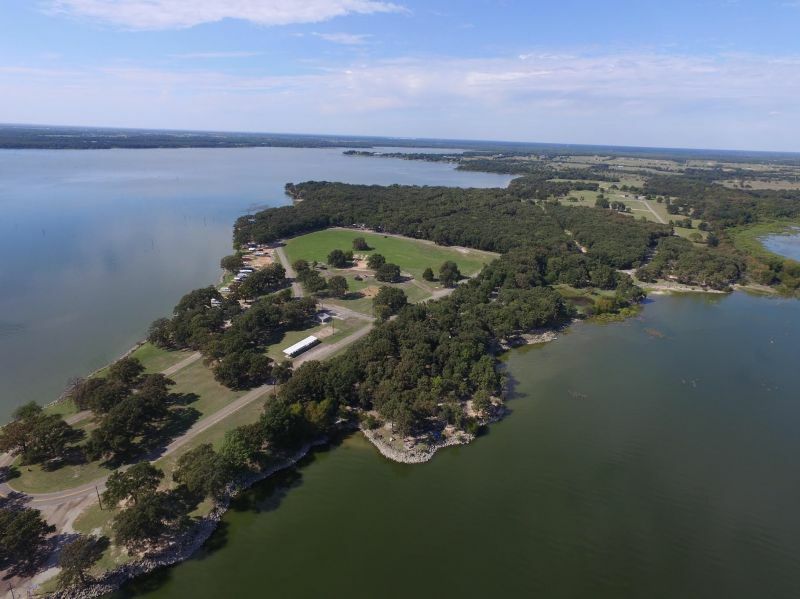 The RV park and campground has many recreational activities such as swimming, boating, fishing, and plain old relaxing. 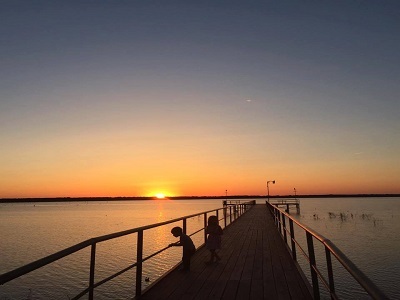 Its many community features and event spaces make Wind Point a great place for group retreats and family reunions. Pets are welcomed. 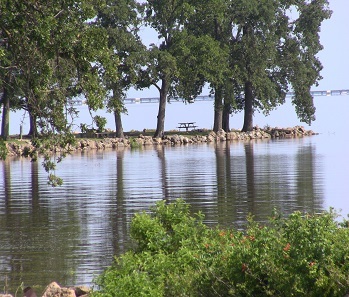 Wind Point Park is located on Lake Tawakoni, the tenth largest lake in Texas, six miles west of Lone Oak and sixty miles east of Dallas. 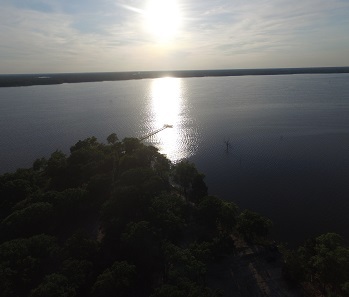 It is easily accessible off Highway 276 and US-69. It has been under new management as of October 1st, 2014. Please contact the office to learn more or book your stay.